Imagine the smallest space in which you could possibly live. Now imagine something smaller. 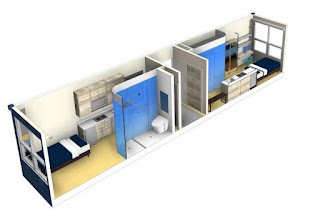 Can you get by in just 160 square feet? The answer, as Berkeley based modular building developer Panoramic Interests will tell you, probably depends on what other options you have. And in the Bay Area, there aren't too many. Panoramic has a pitch for San Francisco: Turn over just a portion of a DPW owned parking lot at 2627 Cesar Chavez and the company will build 200 new homes there in only a couple of months. 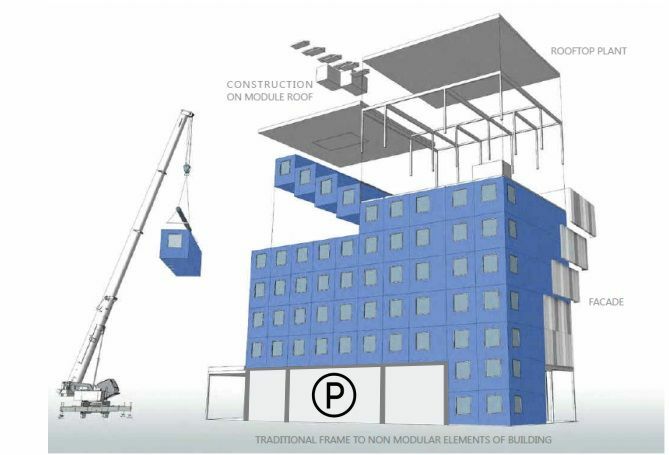 They promise that modular, prefabricated infill units can come together for 60 percent of the cost of a normal building and a fraction of the time. 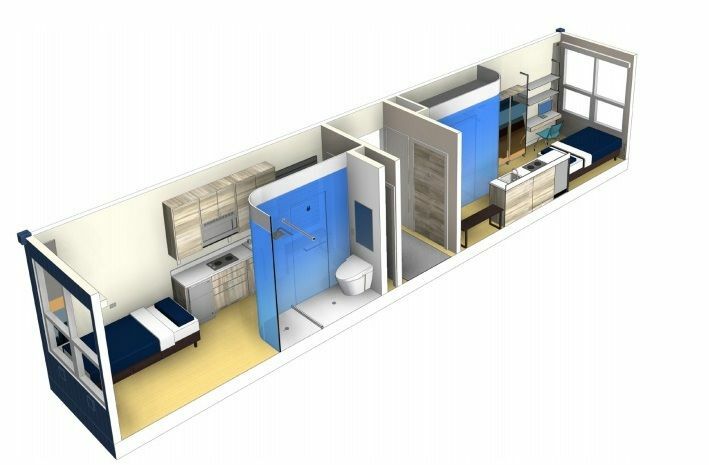 The same company has put up some similar tiny homes in the city before, but these would be even smaller.